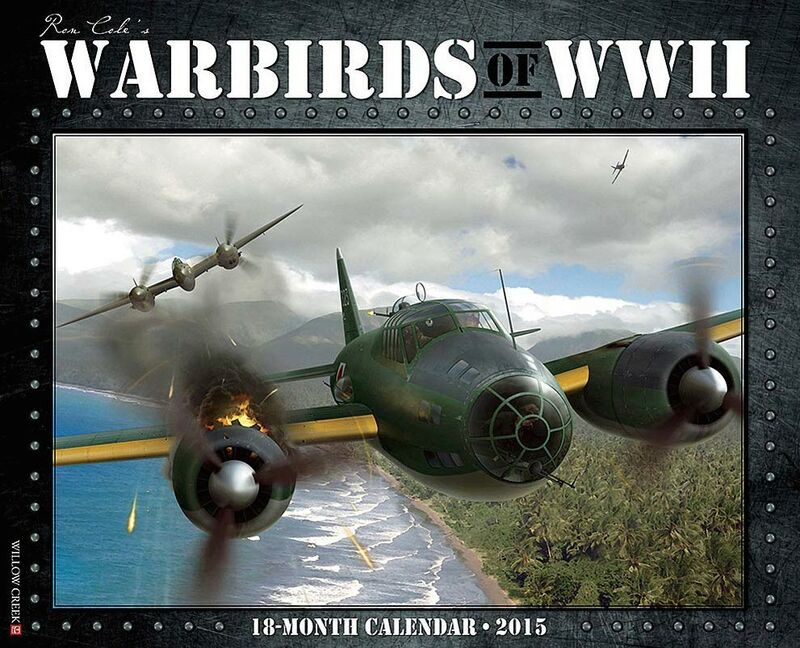 If you are warbird enthusiasts like us, you probably buy every single calendar available on the market each year. 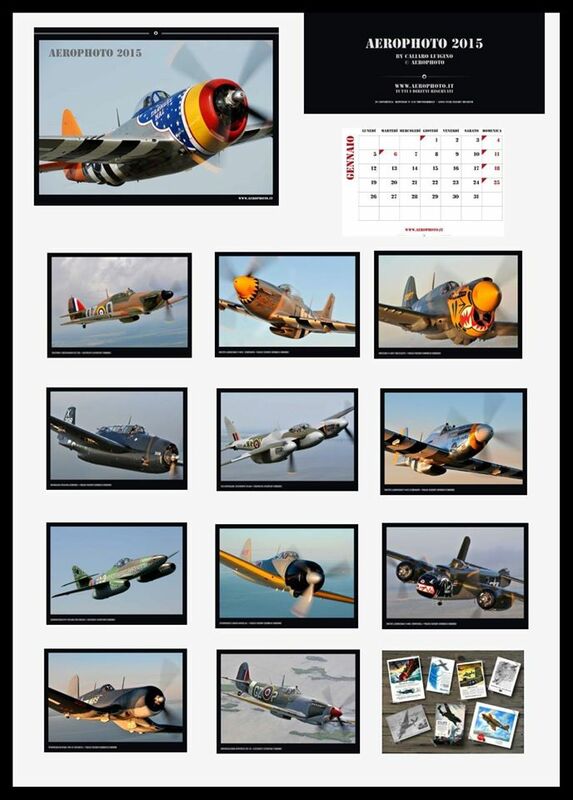 Since we are entering the holidays season we have listed some of the most popular warbird calendars presently available for possible gift ideas. 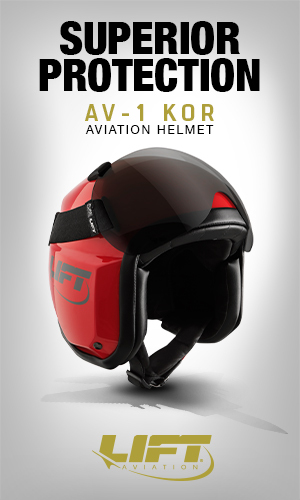 They are all wonderful products, and each offers a unique set of images which are sure to please any aviation fan! The 2015 “Yanks & Allies” calendar edition featuring 12 beautiful 1940’s nose art inspired pin up girls and 12 flight ready WWII bombers, fighters and trainers. The 2015 collection includes photos of the B-25 “Gerogie’s Gal”, P-47, The Military Aviation Museum’s Mosquito which is also featured on the cover, Jerry Yagen’s MK 1XE Spitfire, the Vintage Aircraft Co.’s Photographer Christian Kieffer has proven himself very capable of recapturing the very best of 1940′s glamour, and has enjoyed considerable success in selling his beautifully produced calendars featuring these images. The 2015 “Yanks & Allies” is the fifth edition of this popular type of calendars, Christian is already working on the 2016 edition. 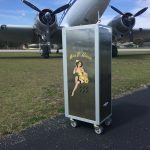 Full disclosure: WarbirdsNews is proud to have Warbird Pinup Girls as a sponsor. We put together a full article on Christian Kieffer’s remarkable photography earlier this year, but if you missed it, you can find it HERE. 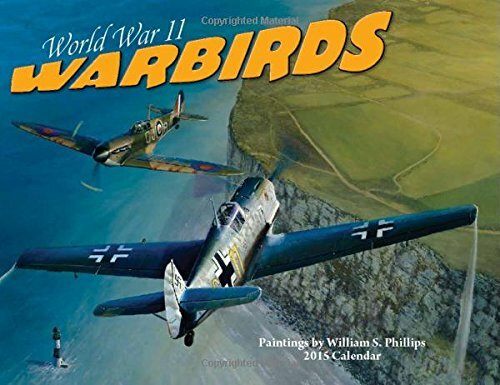 Renowned aviation artist Ron Cole’s accurate depictions of fighter planes and bombers pay exciting tribute to the men and machines engaged in action over the Pacific and Europe during the harrowing years of World War II. The highly authentic paintings include U.S., British, German and Japanese aircraft. The large format wall calendar also includes six bonus months of July through December 2014; large daily grids with ample room for jotting notes, appointments and reminder; moon phases; U.S. and international holidays.The paintings include the Me 262, P-47D, Ki-43 II, B-17G, B5N2 ‘Kate’, P-63 Kingcobra, Spitfire Mk.II, P-51B, P-40E, Ki-61 ‘Tony’, Yamamoto shoot-down, and Wildcat at Midway. 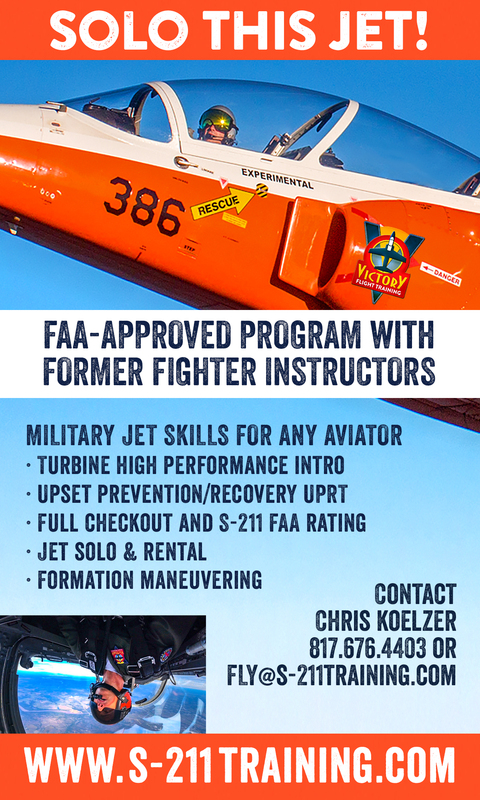 Full disclosure: WarbirdsNews is proud to have Ron Cole and his company Cole’s Aircraft as a sponsor. We put together a full article on Ron Cole’s stunning artwork earlier this year, but if you missed it, you can find it HERE. 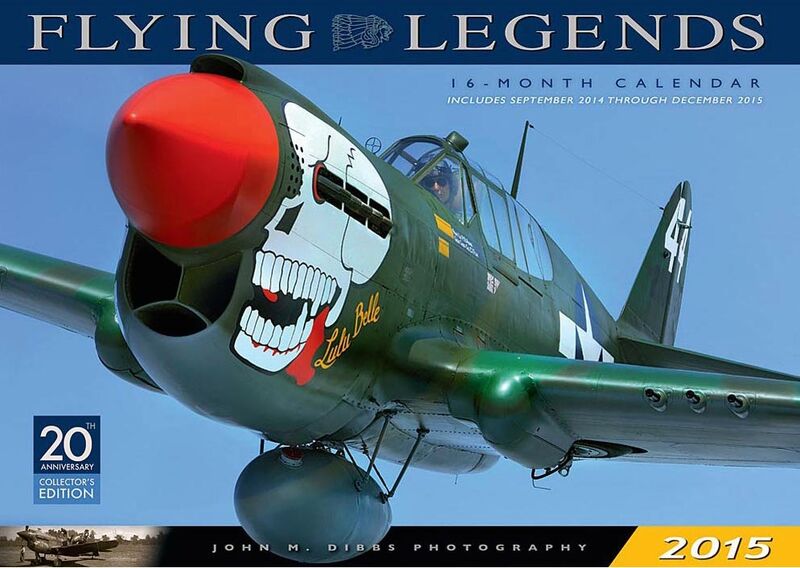 World renowned aviation photographer Luigino Caliaro, for the 11th straight year, has self-published a calendar featuring a mix of photos from Jerry Yagen’s Military Aviation Museum and the Texas Flying Legends Museum. From Yagen’s collection, Luigino captured the Hawker Hurricane MK XII, the Yakovlev Yak-3M, the de Haviland Mosquito FB.26, the Messerschmitt Me-262 and the beautiful Supermarine Spitfire Mk.IX. The most dramatic shots of the calendar were captured on a beautiful evening, right before sundown over Trinity Bay, near Galveston, Texas. 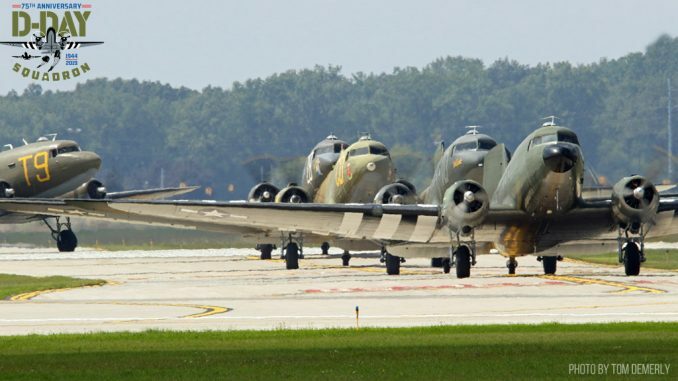 For the Texas Flying Legends Museum Luigino captured their P-51D “Little Horse”, P-40K Warhawk, TBM-3E Avenger, P-51D “Dakota Kid II/Long Island Kid”, A6M2 Model 21 “Zero”, their iconic B-25J “Betty’s Dream” and gorgeous FG-1D Corsair. Luigino’s calendar is not sold online, but you can request it by visiting www.aerophoto.it. Luigino Caliaro is a great friend to WarbirdsNews, and you will often find his marvelous air-to-air images in our stories. Considering how frequently his work is featured in print media, we are very fortunate indeed to have his services. This 35th edition of the ultimate aviation calendar features fourteen magnificent air-to-air color photographs of the combat aircraft World War II by master aviation photographer Philip Makanna. It includes the history, silhouettes and specifications for the featured warbirds too. 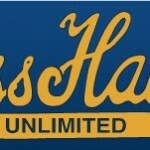 Each month’s image is printed in high enough quality suitable for framing. 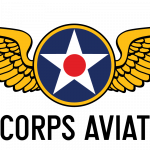 The calendar also notes significant wartime aviation events on the relevant dates. Aircraft in the 2015 version include the Curtiss P-40K Warhawk, Goodyear FG-1D Corsair, Boeing B-17G Flying Fortress, Hawker Hurricane Mk.XII, North American P-51D Mustang, Westland Lysander Mk.IIIA, Yakovlev Yak-3M, Messerschmitt Bf109G, Supermarine Spitfire Mk. IX, Boeing P-26A Peashooter, Mitsubishi A6M2 Zero and Boeing PT-27 Kaydet. The Flying Legends 2015 sixteen-month calendar features legendary World War II warbirds from around the world, captured in flight by award-winning photographer John M. Dibbs. 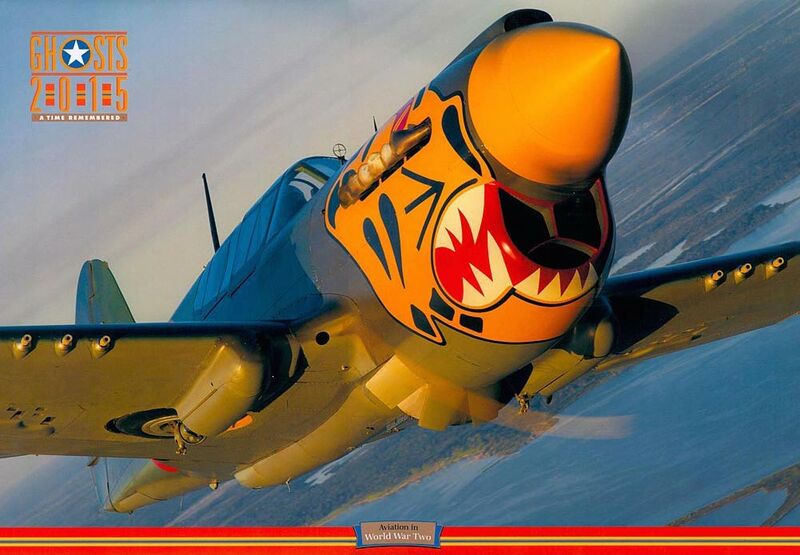 Mr. Dibbs’ Flying Legends books and calendars are longtime bestsellers. 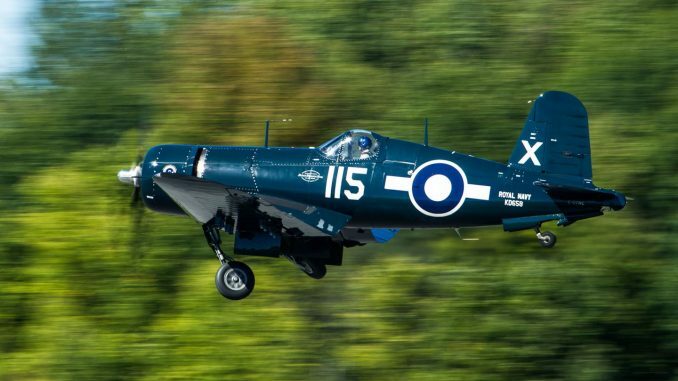 Razor-sharp, unretouched air-to-air photography brings these old warbirds to life—you can almost hear the roar of their piston engines as they fly past the photographer. 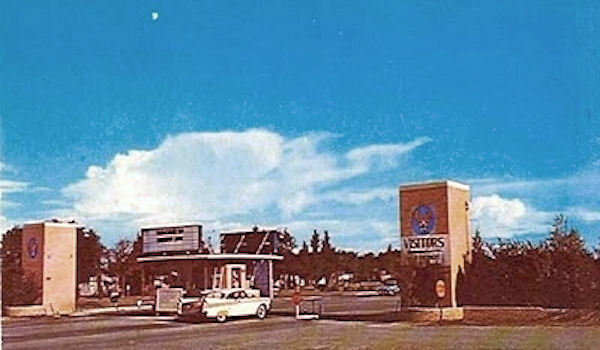 Reproduced to exacting standards, each month’s full-color picture is suitable for framing. 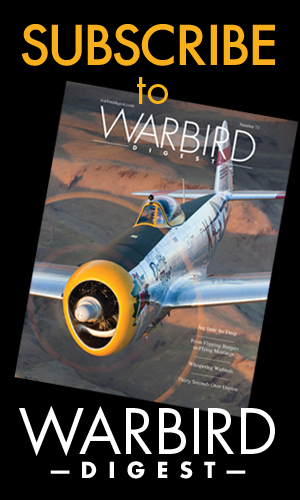 Additionally, every month includes vintage photography and technical specifications for the aircraft.Bonus page includes September 2014-December 2014.This large format wall calendar features spectacular air-to-air photography of beautifully restored warbirds. 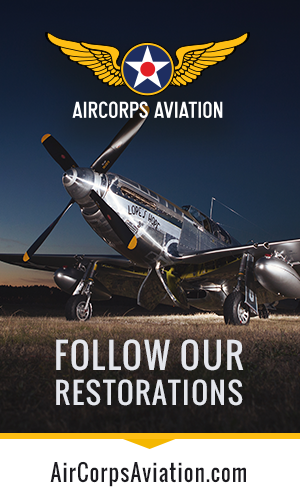 You’ll enjoy a P-40 Kittyhawk, Supermarine Spitfire PR XIX, P-51C Mustang, DH.89 Rapide, and more! 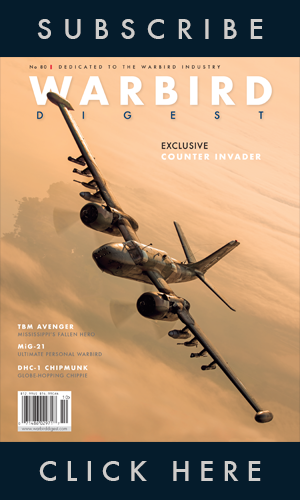 Along with its large color photograph, each month even includes a wartime image of the aircraft type and information on its power plant, performance, and armament. 17″x 12″; includes a four-month planner page with a bonus image. 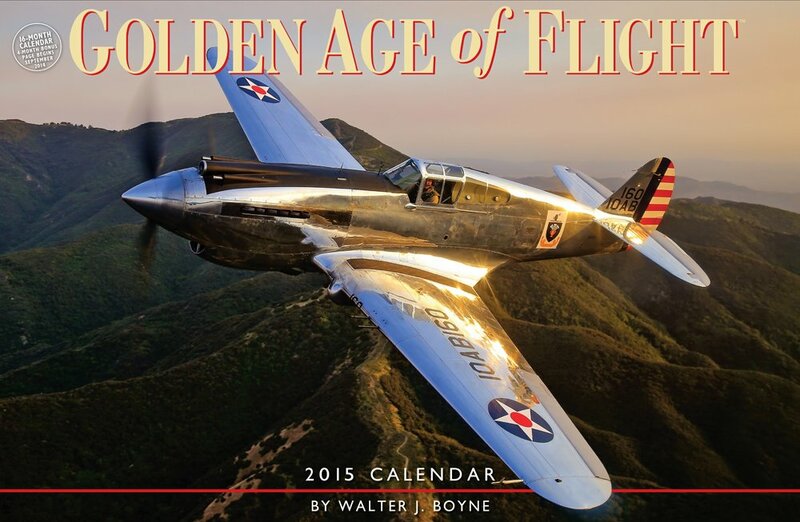 Golden Age of Flight 2015 Wall Calendar: The Golden Age of FlightTM; Wall Calendar showcases that special era when propeller-driven aircraft ruled the skies. Detailed captions by best-selling author Walter Boyne accompany stunning, ready-to-frame color photographs of these venerable warbirds. 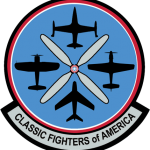 Featured aircraft include the P-51C Red Tail of Tuskegee Airmen fame, the Douglas A-26, Curtiss SB2C Helldiver, Supermarine Spitfire, F4F Wildcat, Focke Wulf Fw 190, Avro Lancaster, Westland Lysander, Yakovlev Yak-3, and a rare P-40C Tomahawk. When a F-15 Eagle rockets across the sky overtaking the speed of sound, you’re likely to hear the roar before you see the plane. That kind of excitement inspires Air Force veteran William S. Phillips to capture jets in flight as works of art.Includes an essay page about the artist William S. Phillips. The calendar features 12 spectacular full color images accompanied by descriptive text .US and international holidays with moon phases. 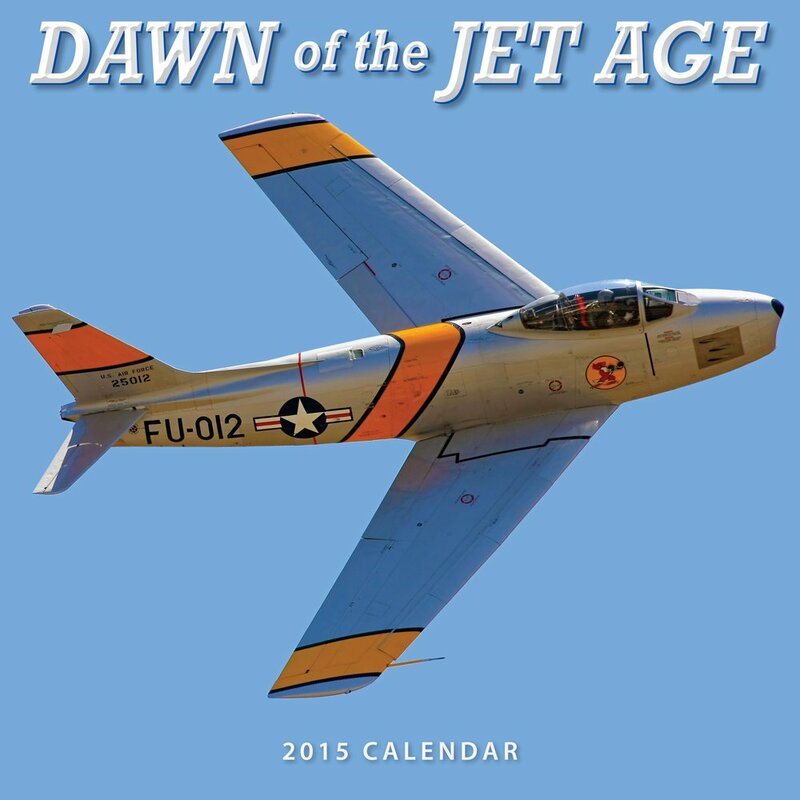 This calendar moves away from the traditional propeller driven warbirds and focuses exclusively on the “jet warbirds” .Dawn of the Jet Age features jet airplanes from the earliest days of jet development in 1945 up to 1955. A time of innovation and experimentation, a remarkable variety of aircraft were produced, some were more successful than others, but all contributed to the advancement of jet aviation technology. Some of the airplanes includes are the the F-102 Delta Dragger , the Lockheed F-104 Starfighter, the Mig-17 and more.The calendar grids provide room for notes, and show U.S. and international holiday. Scott Slocum is well known for his fabulous air-to-air photography, and his reputation for fantastic imagery is very well known. 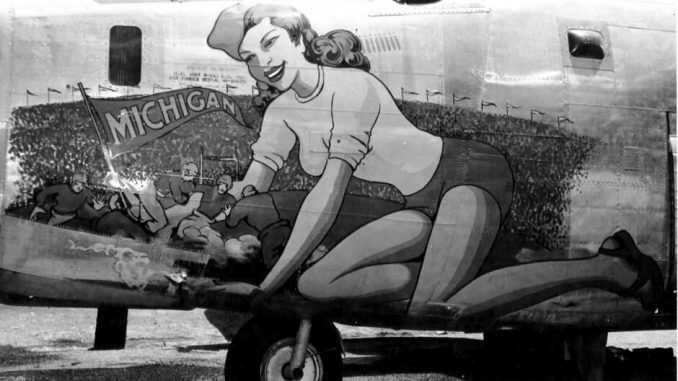 He also does a warbird calendar with “pinups” as well, featuring beautiful women posing with fabulous vintage military aircraft. You will often find his air-to-air photography in great demand across the world, so it’s no wonder he branched out into calendars as well. 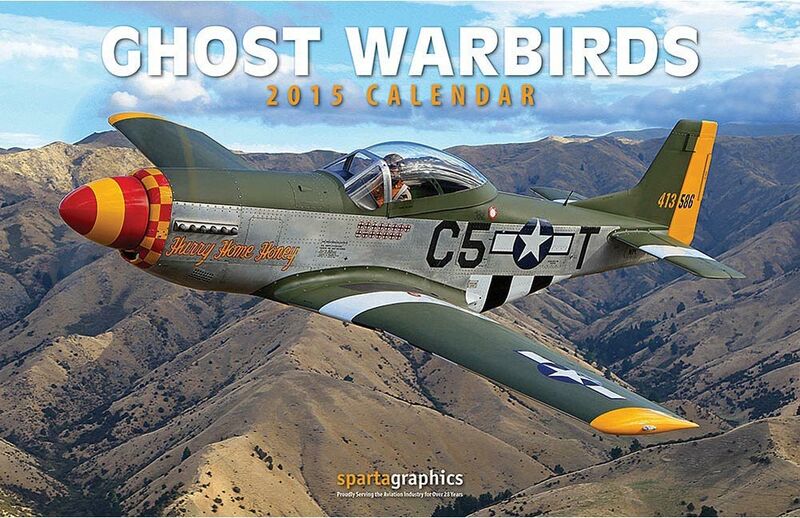 The Ghost Warbirds 2015 calendar breathes life back into those heroes of the sky. 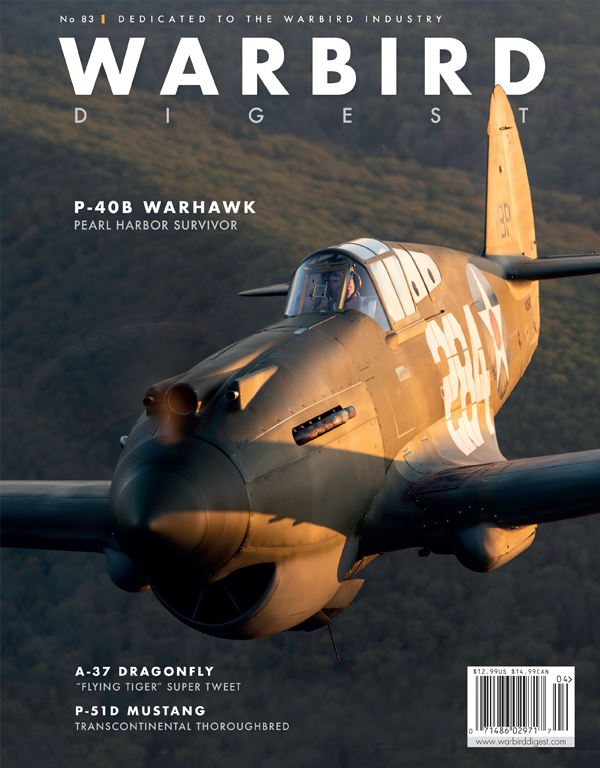 Each month showcases exceptional photographs of classic warbirds, such as the Lockheed P-38 Lightning and North American Aviation B-25J Mitchell. The calendar features twelve magnificent, full-color images with the grids containing Air Force, war and flight details for each airplane. It also notes major holidays. G’day – I’m an avid fan of your calendars and have been purchasing them for years now. Can you pls provide the details of the company that prints them for you as I’d like to produce our own a corporate calendar of a similar size as a gift for clients. In advance thanks for your consideration.